Having trouble affording the dental care you need? Whether it’s because of dental insurance coverage, personal finances, or extensive procedures, Nebraska Family Dentistry wants to be sure you get the dental care you deserve. 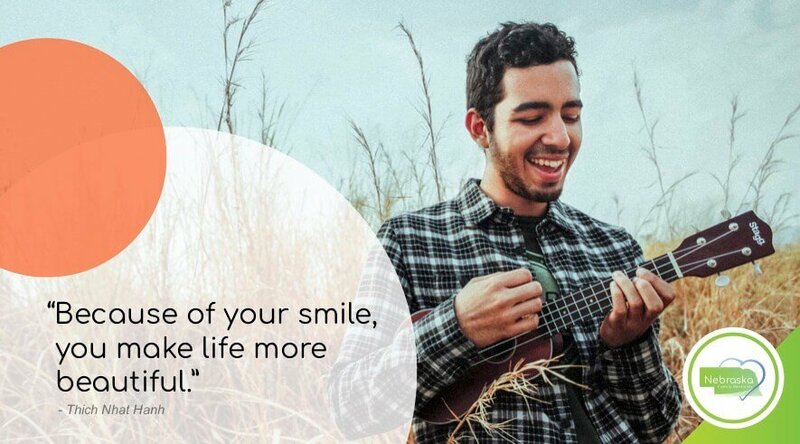 This is why we’ve spent a great deal of time developing our affordable dental options. 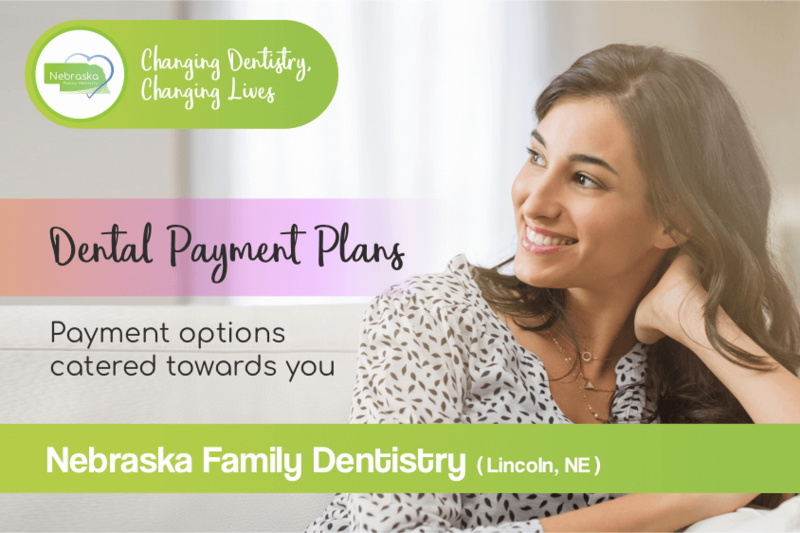 Nebraska Family Dentistry offers “dentists with dental payment plans Lincoln, NE.” Learn more about our dental payment plans below. Nebraska Family Dentistry accepts almost all major insurance plans. No matter which of our locations you go to, they’ll submit your claims for you. 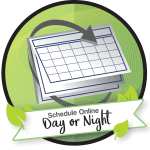 We do this to make it convenient for you and your family. When we do this, we’ll also provide you an estimate for the cost of your dental treatment. Unfortunately, we can’t guarantee that our estimate will be perfectly precise. Unlike healthcare insurance, dental insurance companies only cover a part of your expenses. For this reason, it is essential for you to be very familiar with your dental insurance plan. If you do have any questions, we’re happy to talk through your insurance plan with you to ensure you understand it. For any patient that either does not have insurance or can’t afford treatment, even with dental coverage, we offer a handful of convenient dental payment plans, as listed below. 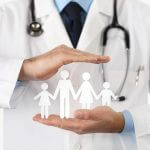 Unfortunately, your insurance policy doesn’t necessarily represent your needs. This means that you may have to pay for some of your dental treatment on your own. But don’t worry! 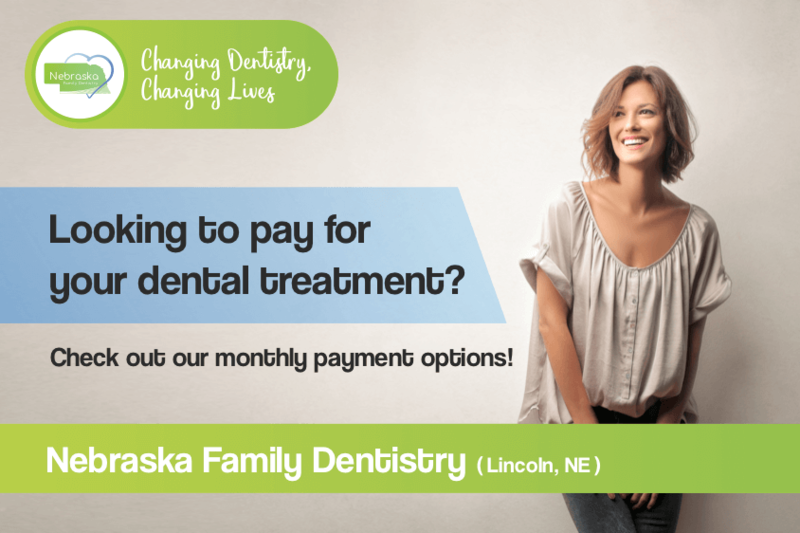 Nebraska Family Dentistry is here to serve you, so we’ve worked hard to give our patients access to affordable dental care. Check out some of our dental payment plans and other options below. Care Credit offers multiple different plans, including a no-interest payment plan. As long as you pay off your balance within the 12-month period, you can spend as much as you need to with Care Credit. Click their logo below to learn more. how you can get cheap dental care. 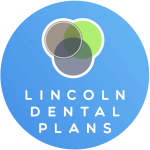 Our partners at Lincoln Dental Plans offer a dental discount plan, made specifically for those without insurance. The concept is simple: once per year, you pay a small fee. In return, you receive huge discounts on all kinds of dental treatments. This can range from anything cosmetic all the way to surgeries, preventive care, and the like. Along with the payment options of our partners, our offices allow you to finance your dental care in case you need to spread payments out over time. We understand how inconvenient it can feel when your insurance company doesn’t cover all of your care. We work hard to ensure convenient, affordable dental care because we’d rather see you have a healthy, happy smile than to have you pay for all of your care at once. At the time of paying for treatment, we accept cash, check, and major credit cards like Discover, Visa, American Express, and MasterCard. 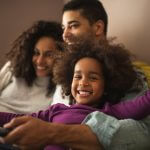 Should you have to pay the remaining balance after insurance coverage, we’ve got you covered. If you couldn’t already tell, Nebraska Family Dentistry values convenience. As a result, we make it possible for you to pay your bill online, via mail, in person, or by calling the particular location at which you received care. 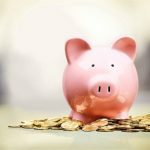 What should I do if I don’t have insurance or a dental payment plan? We also offer our own dental payment plans at each of our locations. We give you 10% off any pre-payment or full payment at the time of treatment. Our financing plan also allows you to pay as you go if need be. So, if you are unsure about what treatment is needed or what your payment options may be, just search “dentists with dental payment plans Lincoln, NE” and choose from one of our five convenient locations. We offer the same compassionate care at every office, every time. What if I have a dental emergency and no dental insurance? Fear not! If you experience a dental emergency, you should call us immediately at 402-840-9783. We’d be happy to work with you to find the most affordable treatment option, but it’s most important that you see your emergency dentist as soon as possible rather than worrying about finances. However, as you make a hasty trip to be seen by our emergency dentist, you can trust that we’ll get you taken care of and make sure you can afford treatment, too. Make easy, affordable Dental care for your procedure with Lincoln Dental Plans.